I’m Alison and I currently live and work in Salt Lake City, Utah. In June, I am moving to Swaziland as a Peace Corps Volunteer to work as a community health worker. On this blog I write about trips I take, people I meet, food I eat and things that I learn. 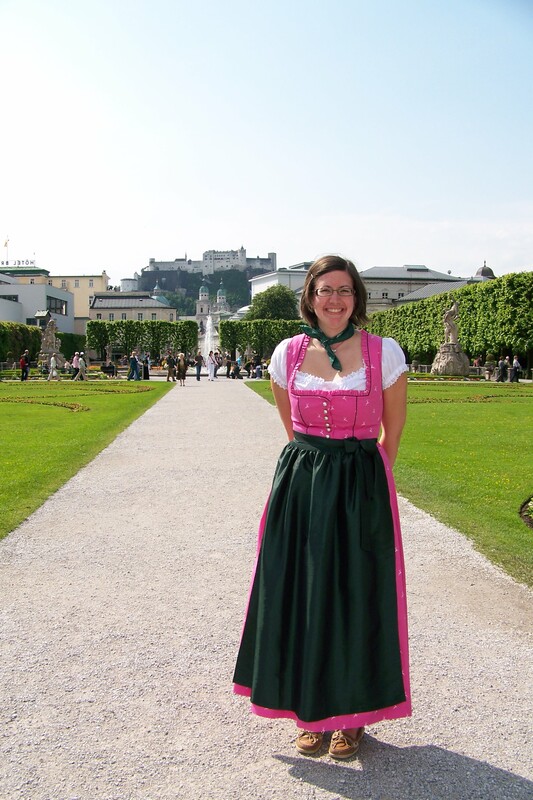 I spent a year studying in Salzburg, Austria, which was my first life-changing experience. A few years later I moved to Utah, and I have come to love camping, hiking, and exploring the wilderness. While living in Salt Lake City, I completed a Master of Public Health degree at the University of Utah, and while completing a research project in Ghana, I finally saw how I can use so many of my journalism skills with trying to understand our world and the people who live here through improving their health. This led to the Peace Corps and a position in Swaziland, and I cannot wait to see where my life goes from here! And the story about my gnome, Cedric, who is pictured in my avatar. I received Cedric as a Christmas gift in December 2007. He made his debut in Bowling Green in May 2008 before I departed campus for New York City. 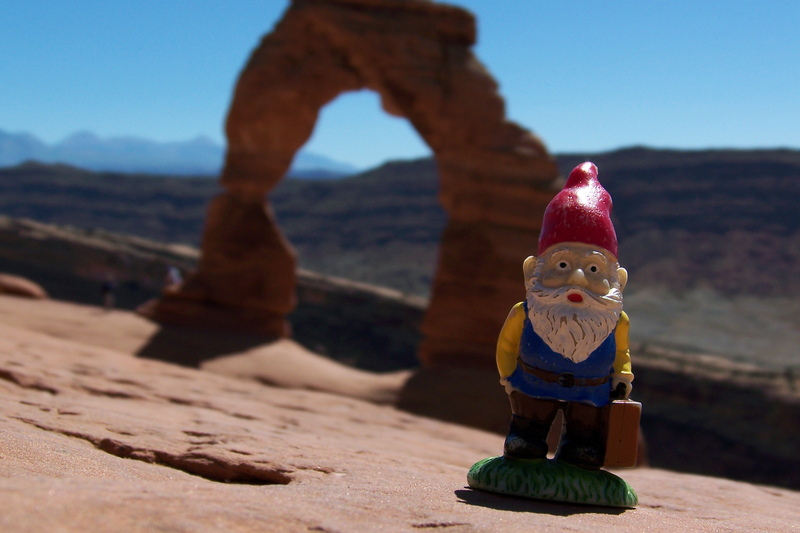 The idea behind my gnome is to take photos of him wherever I travel to show off the places I saw while in New York City followed by my year studying in Austria. Since then, he has expanded his travel style, most recently visiting Turkey. His first battle scar was during a fall from my hand to the ground on the Brooklyn Heights Promenade while waiting for the Macy’s Fourth of July fireworks. Part of his hat chipped on that fall. Then his head snapped off in a fall at Chaco Canyon in New Mexico. Then in Patara, Turkey, his feet fell off. He has been glued back together a couple times now, so I hope he can survive 27 months in Swaziland. Thanks, but unfortunately, it has few stamps, because once you are in the EU, there is no border control in Schengen countries. And even upon entering the first time, I haven’t always received a stamp. Oh well. And if you are interested, you should check out this page again, because I just updated this page to have more information about me. Haha! That’s awesome. I’d be too guilty to take someone’s gnome, but I have definitely heard of people doing that! Could you get in touch with me about acquiring the permission to use one of your photographs from Athens (Kerameikos, published June 6. 2010 via travlintheglobe.wordpress.com) for a Greece gallery in the UK? I came across your blog as I was planning for my trip to Salzburg, Austria. Im visiting around the end of this April and wanna take photo of some nice flower and nature. 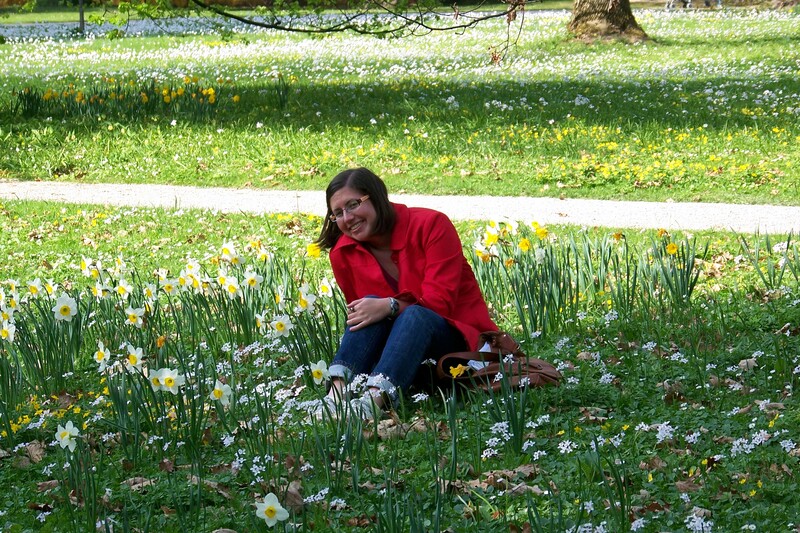 Re: your photo with daffodils, do you remember when exactly you visited Salzburg? We hope to see those beautiful daffodils there! Alison! I love reading about your blog. I would love to contact you to feature in a newsletter. Please let me know how I can get in contact via whatsapp or otherwise. Hi Julia! I’m glad you are enjoying it! It’s been fun to share what is happening here. Next week is the last week of training and then I move to my permanent site. I’ll have way more time starting the first week of September. I should have good access to email and whatsapp (just sent you a message) and am very close to the embassy where there is free internet. So any method should work. Let me know!